Few weeks ago when I had a short break back in Dubai in between my work stint, I grabbed the opportunity to do a massage treatment in Sensasia The Village, as part of an invite. 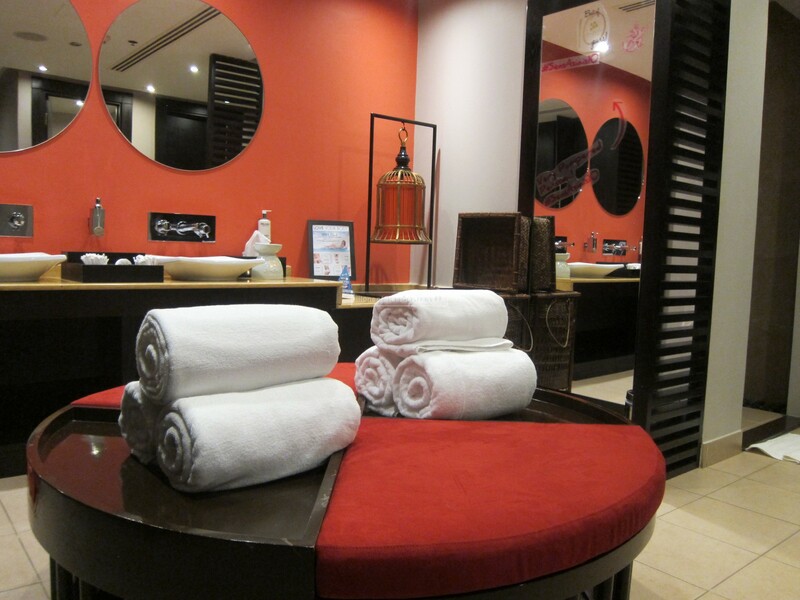 I had been to the same spa, based in Downtown Dubai before on my own account, and it was a good experience …. though I got too lazy to write about it then (as I do on quite a lot of other experiences that usually just end up as a tweet review 😉 ). As a full-time working professional, having to sit on a chair (on and off) for about 9 hours everyday, my body aches for a massage and I try my very best to go to one every 3 weeks or so. Wishful thinking really. Sometimes once every 3 months, ha ha. Grace, possibly one of the sweetest therapists ever, took care of me that day. I had my feet soaked in warm water as she gave me a bit of a scrub. Then off I went on the treatment table for a ‘Super Clean Scrub’. This is using the supposed world famous Triple Body Buff, whereby Grace scrubs me all over for half an hour. As scrubs do, it encourages cell regeneration and brightens and improves strength and elasticity, just what I need after going away for work for two whole weeks in the far east! Safe to say that I left feeling rejuvenated. And ready for round two of my flight back to the far east for work! Just realised the irony of it…. of flying to the middle east for an ‘eastern renewal’ treatment and then going back to the far east again fo work, he he. They just have everything over here, don’t they. They have a promotion now and the two hour treatment will cost you 710aed. 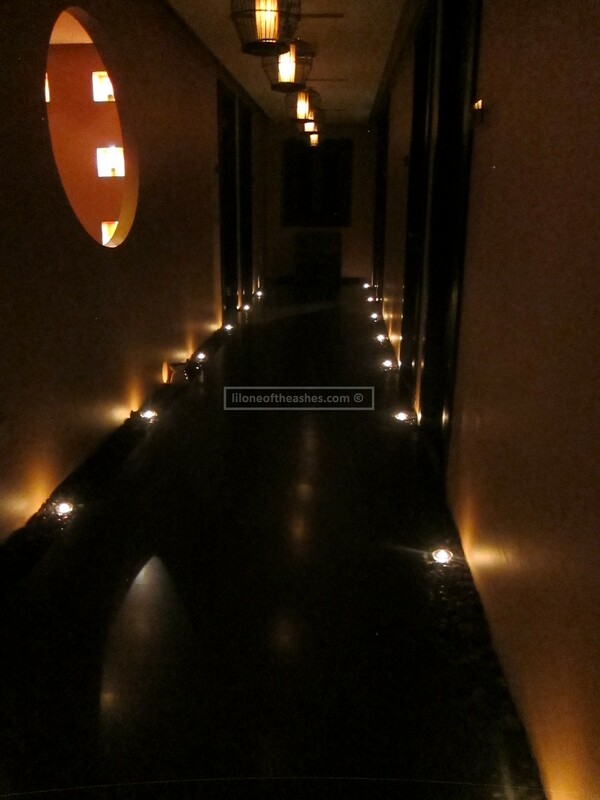 Yes, I will admit that although it is a promo it is still fairly steep in comparison to my usual spa spots…. but, it’s different and it’s definitely something you should try especially if you live close to Senasia The Village! Now…. my body’s aching for another pampering session 😉 Much thanks again to Grace for taking care of me!